Just received yesterday. I tried it immediately. It is such a soft scent. Not over powering at all I think I will love it. 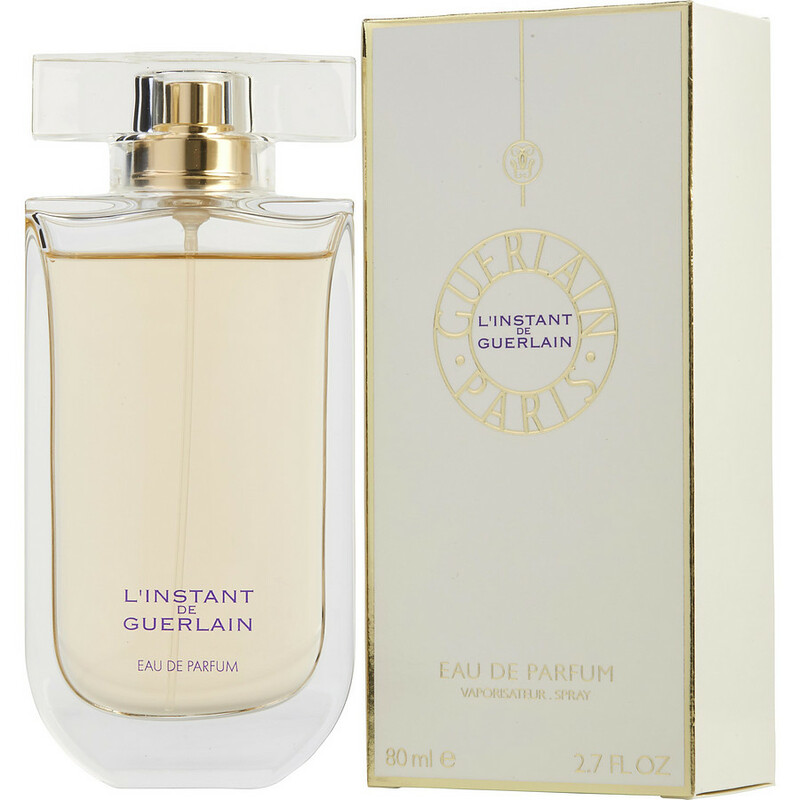 L'Instant de Guerlain . I have owned and loved this fragrance for years. This is the first time purchasing it on this site and I was sceptical. When I first received it, I didn't think it smelled the same as my previous bottle. However, after I got past the perfume in the straw of the sprayer, it smelled just wonderful. Just like my previous bottle. five stars.